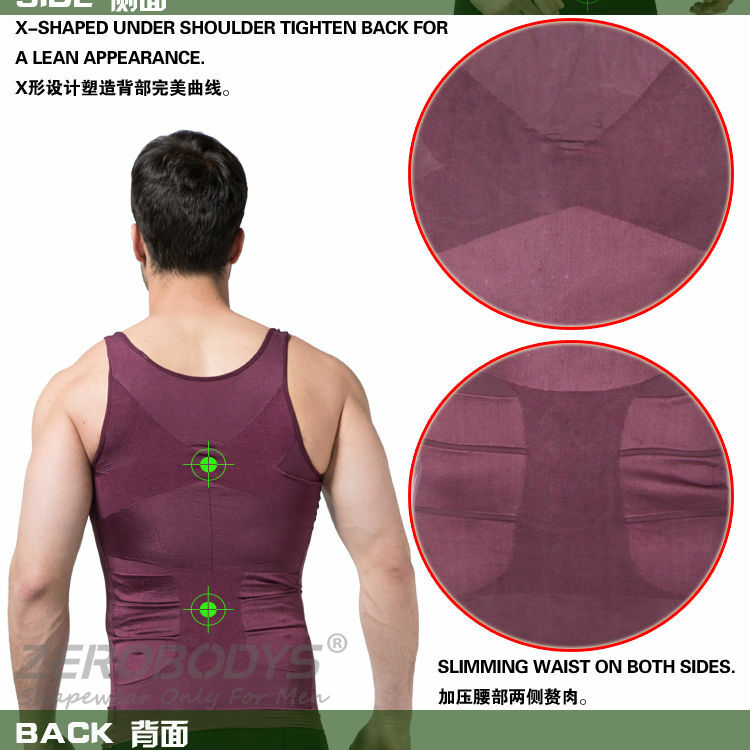 The ZEROBODYS Incredible Mens Body Shaper Firming Panels 140D Vest, from the ZEROBODYS Incredible Series, is an innovative base layer that actually slims and streamlines your look while offering support for your body. 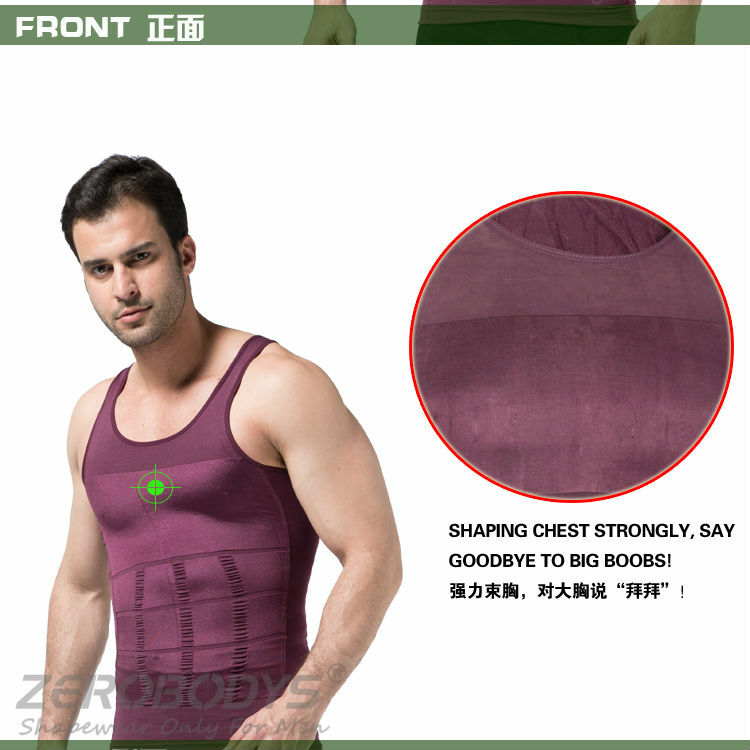 Made to fit tight to give optimum performance, this ZEROBODYS Incredible Mens Body Shaper Firming Panels 140D Vest was designed in conjunction with physiotherapists and ergonomic specialists to improve posture, reduce back pain and provide core support. 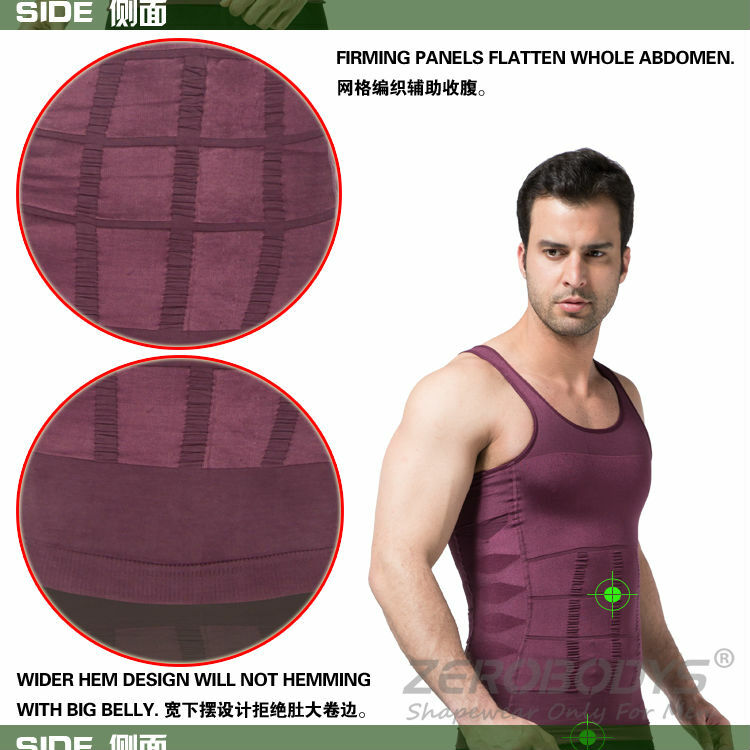 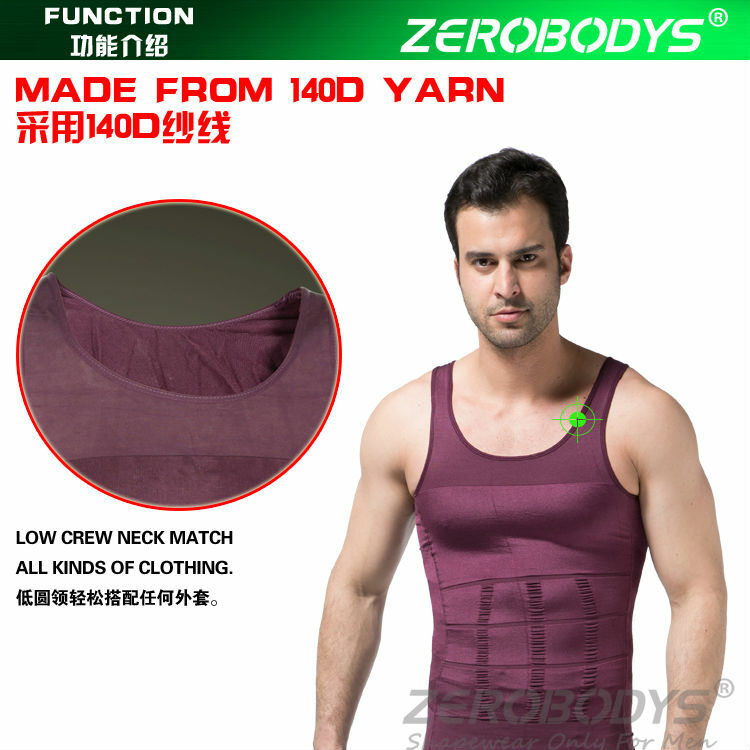 Wear the ZEROBODYS Incredible Mens Body Shaper Firming Panels 140D Vest under a work shirt or sweater whenever you want to be sure to look your best.